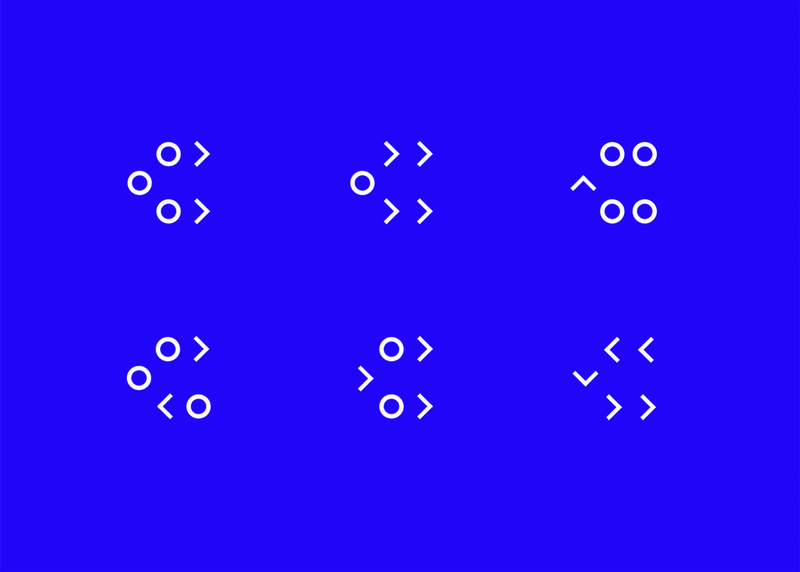 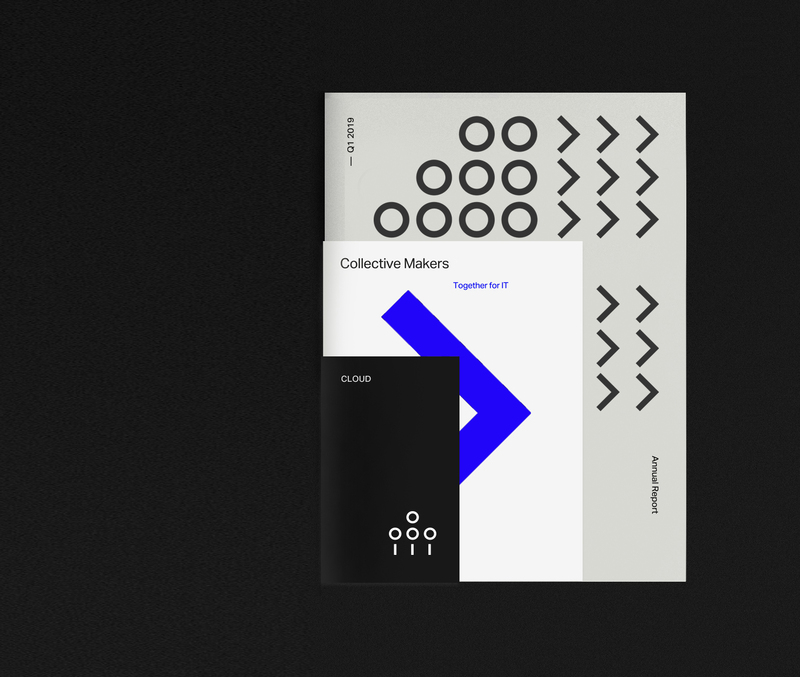 Collective Makers is a Paris based community animated by and for the independent IT experts. 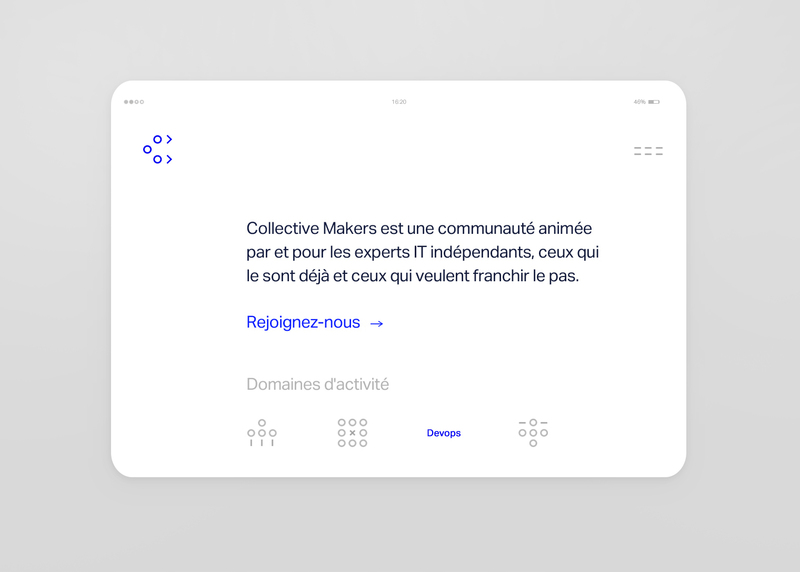 Their main objective is to connect freelancers through events and workshops with the aim of sharing knowledge, experiences, and new business opportunities – while also discuss and set new targets and trends regarding the local & global IT markets. 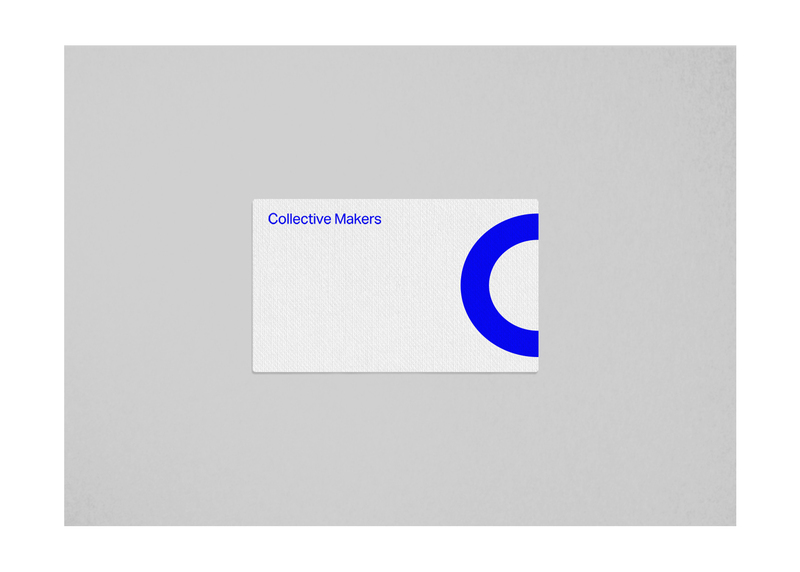 An identity standing for collective growth. 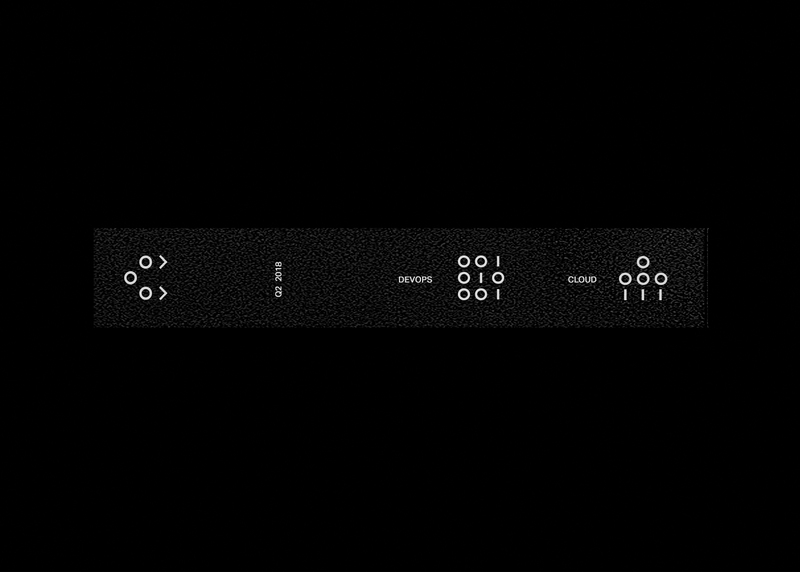 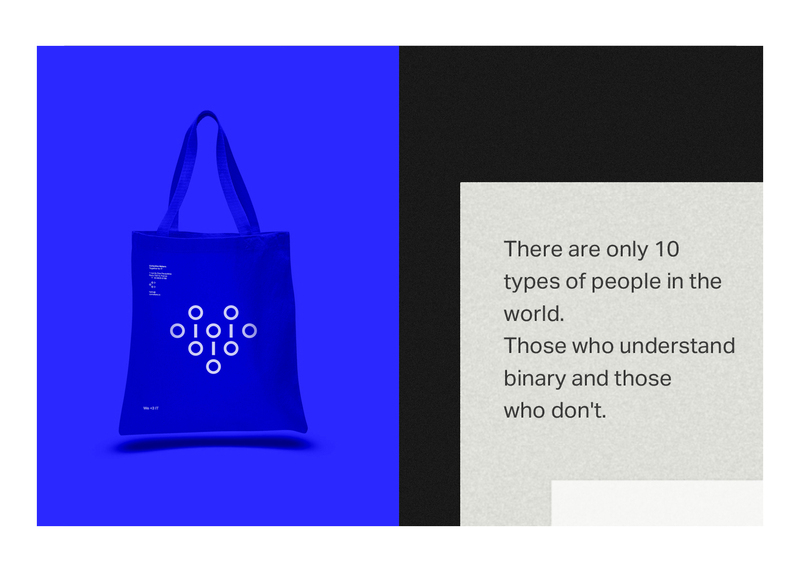 Based on the company’s objectives and inspired by key IT elements such as coding brackets & binary systems, we managed to create a dynamic identity literally visualizing the theme of collectiveness & power of moving forward together.